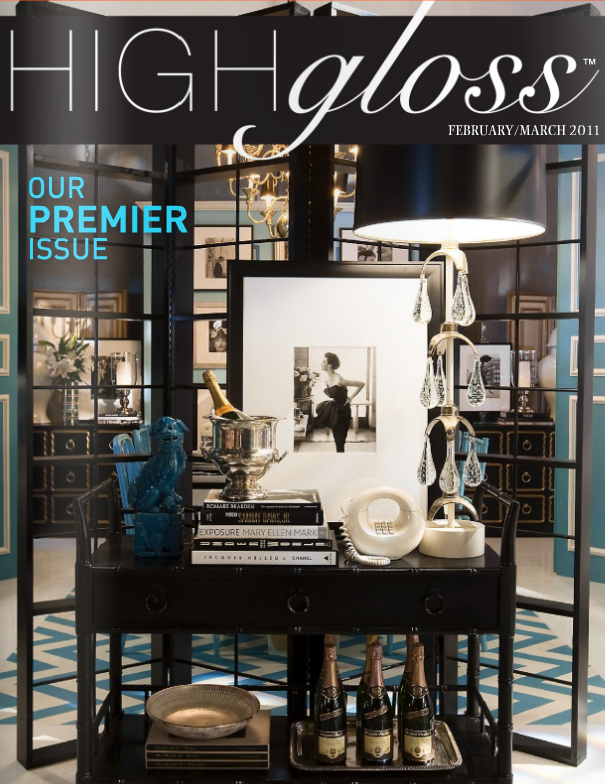 A passion for Beautiful Things: High Gloss!!! High Gloss is here folks!!! go check it out immediately if not sooner... I already did and OH BOY, I am in love. Hellooo chevron aqua rug of my dreams!!! Gorgeous! Talk about a plethora of inspiration! Yes, this magazine is wonderful wonderful wonderful, just like YOU!